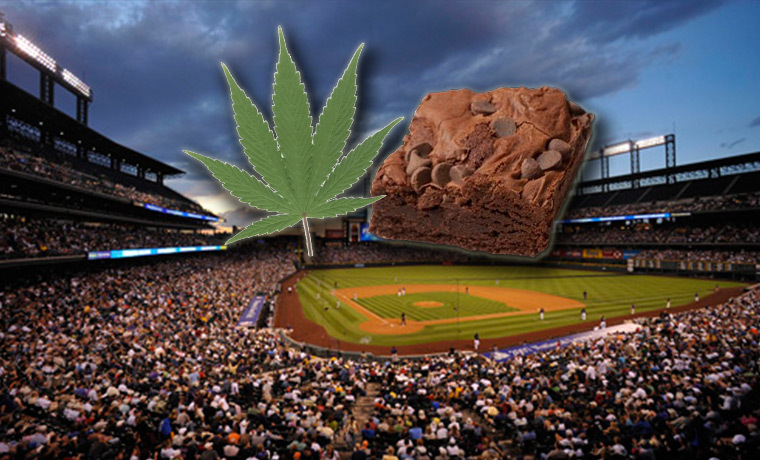 "Colorado Rockies baseball team to sell marijuana brownies at their concession stands." By Joshua Gillin on Sunday, April 2nd, 2017 at 8:15 a.m. The now-defunct joke website EmpireSports.co included this illustration with its story that falsely said the Colorado Rockies will be selling pot brownies at games. A years-old fake news post about a Major League baseball club selling way more than Cracker Jack continues to burn readers who may be eager to partake of pot in the grandstand. The headline on an EmpireSports.co story dated Feb. 28, 2014, says it all: "Colorado Rockies baseball team to sell marijuana brownies at their concession stands." Except the team is doing no such thing, even though Colorado residents voted to decriminalize recreational marijuana in 2012. You might actually have to go outside Coors Field almost two entire city blocks or so to find recreational marijuana edibles, instead. 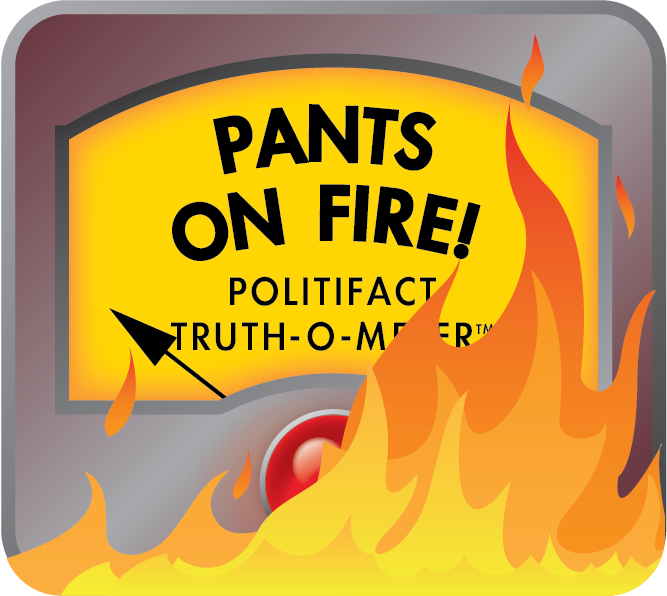 PolitiFact Colorado examined the origins of this claim as part of the inaugural International Fact-Checking Day, April 2, 2017. Organizers at Poynter.org describe the day as "not a single event but a rallying cry for more facts -- and fact-checking -- in politics, journalism, and everyday life." It’s anyone’s guess why this story continues to live on (we have some theories), but it has. It also was flagged by Facebook users as being fake. The disclaimer from EmpireSports.co, which is now defunct and hasn’t posted a new sports story in a couple of years, notes it is "a satirical and entertainment website" that fabricates content. Another page labeled "About Us" further notes that "sometimes we report things we just WISH would happen." There also hasn’t been any activity on EmpireSports.co’s Facebook or Twitter accounts since 2015. The home page does link to EmpireNews.net, a separate website that fabricates news stories and is still up and running. The owner of both sides, Aaron Smith, confirmed to us that all its new sports stories are now also posted on EmpireNews.net. Smith didn’t know why his three-year-old Rockies story was still being shared as if it were recent, but he said he hadn’t noticed any appreciable increase in hits recently. He directed people to his site’s disclaimer. So don’t go looking for cannabis on the ballpark menu, is what we’re saying. We rate the statement Pants On Fire! Published: Sunday, April 2nd, 2017 at 8:15 a.m.